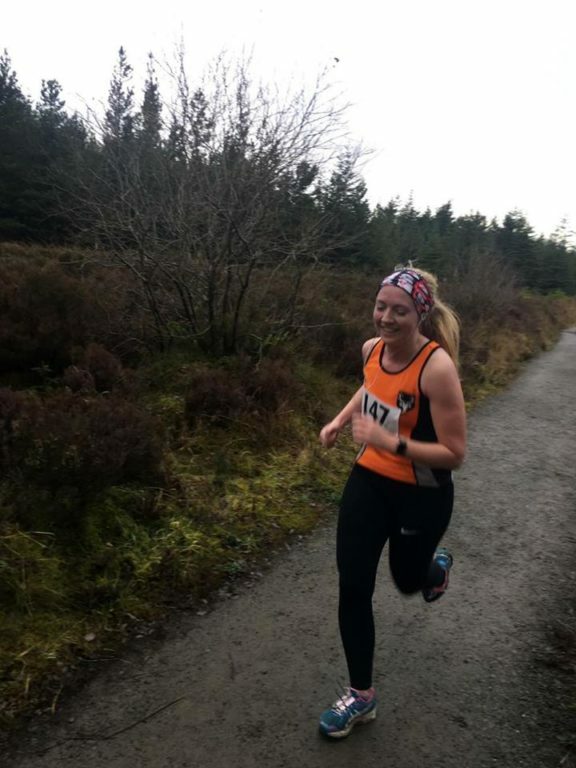 While a large proportion of OAC athletes were knuckling down to begin their 16 week Spring marathon training campaigns this week, some were competing in events across Northern Ireland and beyond! Read on for all the action! 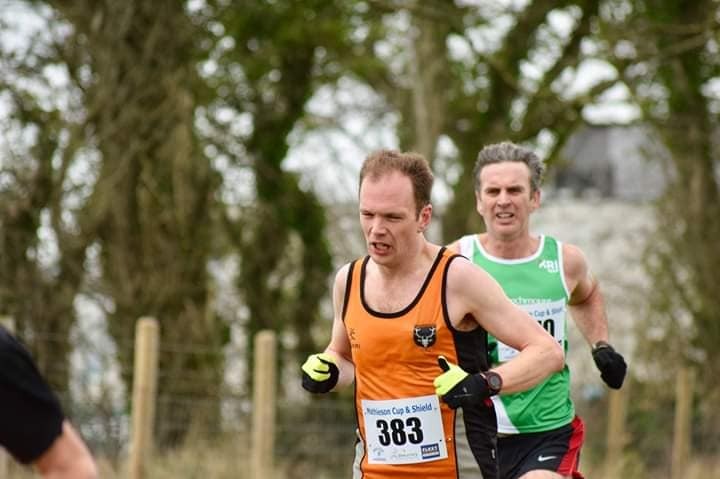 Presented by Sperrin Harriers, the Winter League Trail Series continued on Saturday with the An Creagan 5 mile race. The Series comprises 5 events taking place in various forest and trail settings around Co Tyrone. 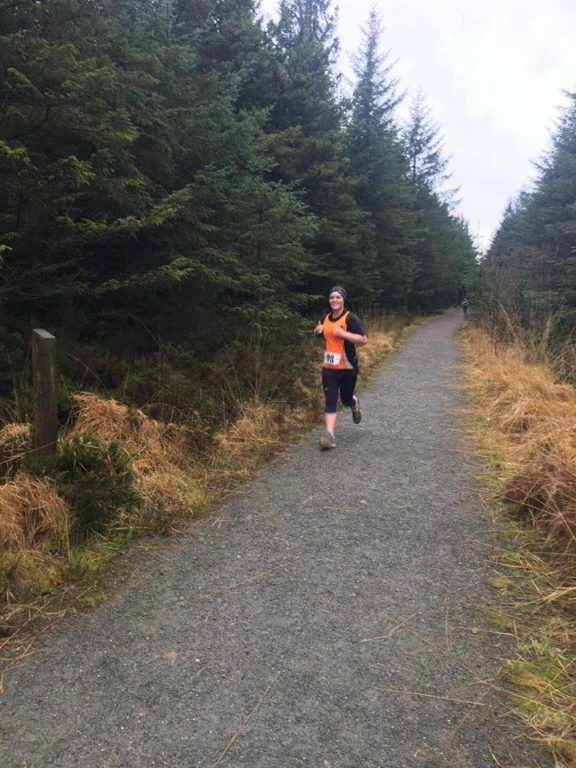 4 OAC ladies made the trip to An Creagan visitor centre to take on the trails within the co-located forest park, half way between Cookstown and Omagh. 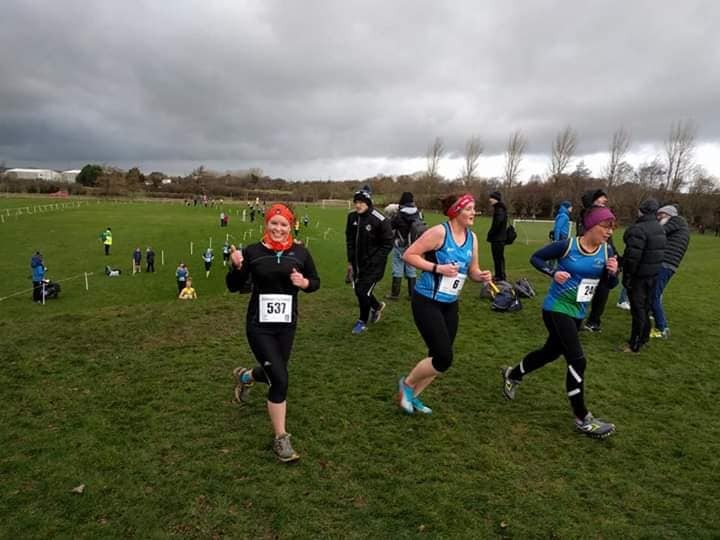 The course was described as tricky in places but the weather stayed mild for the 5 mile race and each of our athletes were treated to post race refreshments upon finishing. Well done to the travelling team from OAC who made up a solid field of 169 finishers! 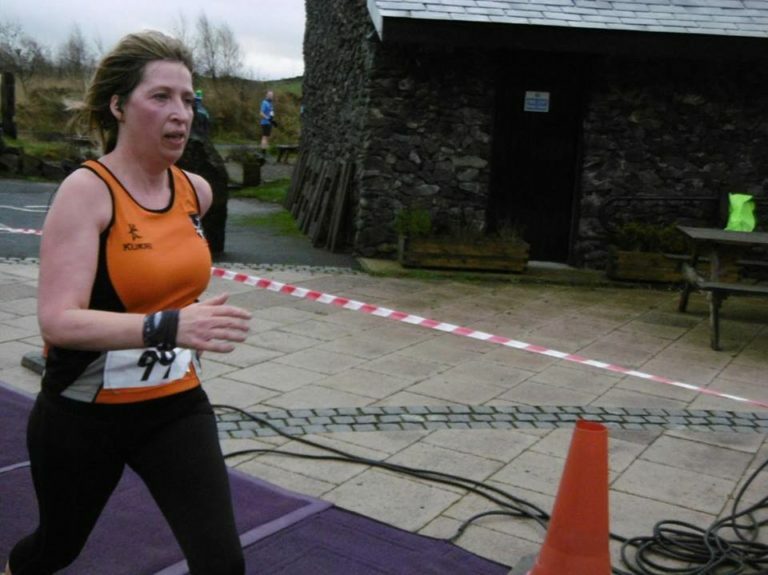 Eoin Hughes was 1st male finisher (Acorns AC 27.24) with Gillian Wasson (Ballymena Runners 32.31) 1st female. 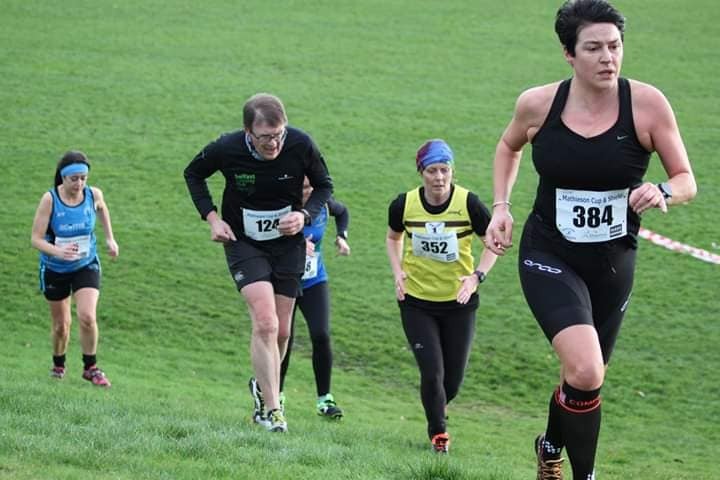 The next event in the Winter League Trail Series is Drum Manor 10K on 2nd Feb at 12noon, where Sperrin Harriers will no doubt put on a great event for any travelling athletes. It was a tad blustery up at Mallusk on Sunday morning as we gathered for the Mathieson Cup and Mathieson Shield Cross Country meeting at the City of Belfast Playing Fields, a once very famous cross country location, (named in honour of our friend and volunteer extraordinaire, Mags Mathieson). It was damp and cool but at least it wasn’t wet and cold and there were even one or two fleeting glimpses of the sun. This was a major meeting. Over 400 adults gathered for a series of races which started at 11am and finished about 2pm. A number of schools’ races preceded each of the main races, the Mathieson Shield for senior ladies (6k/three laps) and the Mathieson Cup for senior men (8k/four laps). The organizers, Mallusk Harriers, had come up with a nice little course. The playing fields are essentially flat but the course designer had managed, nevertheless, to find a number of sharp inclines to take the wind out of any over exuberant sails. At one point the course contained a line of hay bales which had to be hurdled. Unfortunately, these were removed before racing started! I think someone may have complained! Pity! The final half-kilometre of each lap was seriously affected by a massive headwind which probably slowed times overall. However, a very enjoyable day it was and very well organized and presented by the host club with substantial post-race refreshments. There is something more enjoyable about Sunday running than Saturday running. We should do more of it! 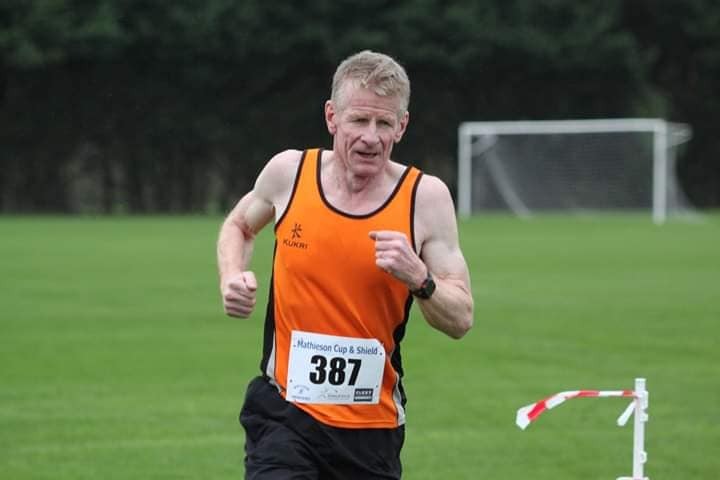 The Mathieson Cup (8k) was won by Mark McKinstry (North Belfast Harriers) in a quite breathtaking run (24.31) reminiscent of his recent performance in the British and Irish Masters’ event in Swansea. 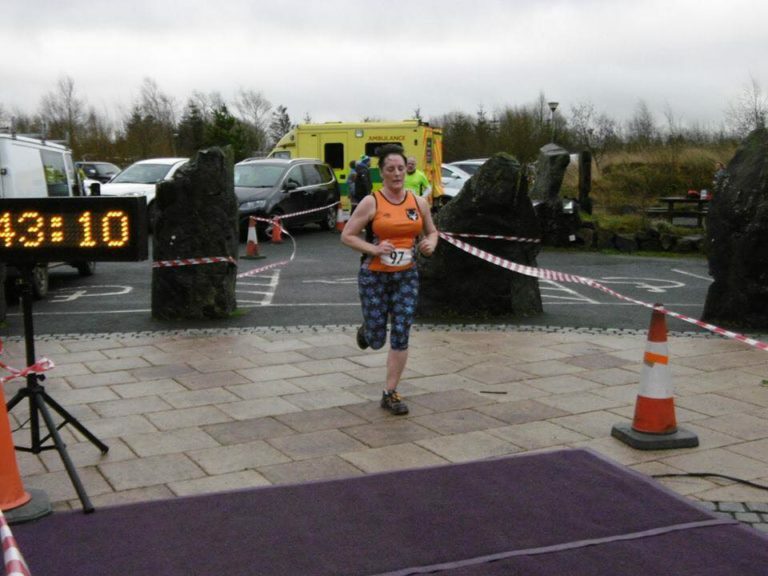 The Mathieson Shield (6k) was won by Sinead Sweeney (Unattached) in 22.12. As always, many of our athletes took on ParkRun courses across Northern Ireland. Gavin McGucken was fastest OAC’er male at Victoria Park Belfast clocking 18:56 with Heather Flint fastest female also at Victoria in 22:23. Michael O’Donoghue was doing some ParkRun Tourism at Oldbridge ParkRun (other wise known as The Battle of The Boyne ParkRun) at Drogheda Co Meath.